Variable costs are costs which vary with changes in production activities in a business. They are defined as the summation of marginal costs over all the goods produced and encompass costs which are directly associated with production activities. Variable costs are also referred to as unit costs as they change with changes in the number of units produced by a business. They are directly proportional to production. Variable costing is a methodology deployed in internal reporting and analysis of a business. It is not required under the accounting frameworks and guidelines such as Generally Accepted Accounting Principles and International Financial Reporting Standards to prepare and report financials under the variable costing method. Under these principles all costs are assigned to the good produced. Variable costing requires only variable costs to be assigned to the inventory. There are primarily two costing methods used in accounting which are direct / variable costing and absorption or full costing methodologies. The difference in the approach lie in assignment of fixed overhead costs related to manufacturing. Under the absorption costing method, fixed overhead costs related to manufacturing are accounted for when the goods are sold whereas under variable costing, the same costs are accounted for when they are actually incurred. Thus under variable costing, all the overhead costs are accounted for under expenses during the period which they are incurred and direct raw material costs and variable overhead costs are assigned to the good produced. Under variable costing system, variable or unit costs encompass direct materials, direct labour and that portion of manufacturing overheads which are variable in nature. The remaining portion of fixed manufacturing cost is not considered under variable costing. They are treated at par with selling and administrative expenses. They are accounted for in totality against revenues. Notably selling and administrative expenses are never assigned to cost of production irrespective of the costing methodology deployed. Arrive at the breakeven point that is to understand how much needs to be produced to reach a no profit no loss situation. Fixed manufacturing overhead of USD 35,000 will be charged against total income. From this it can be understood that USD 10 will be considered as the cost of goods sold. Students are often flooded with a plethora of assignments while pursuing formal education and hardly have time with the number of subjects and part time job commitments in addition to extracurricular activities. Sometimes they end up submitting assignments which are not well articulated, researched or error free. Despite having the potential, they are not able to do justice to the assignment and score the required grades. 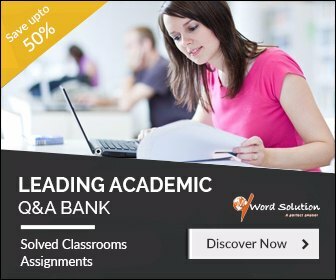 It is impossible for you to skip these submissions and avoid these subjects as they are crucial to your career but it is very simple and hardly time consuming for you to avail of our help and develop a strong academic base. We are here to ensure each of your assignment reflects your true potential. We offer ready-made solutions designed specifically to meet the requirements of your professor based on his or her guidelines. We are strictly against copies content and strongly believe in originality and adherence to deadlines. 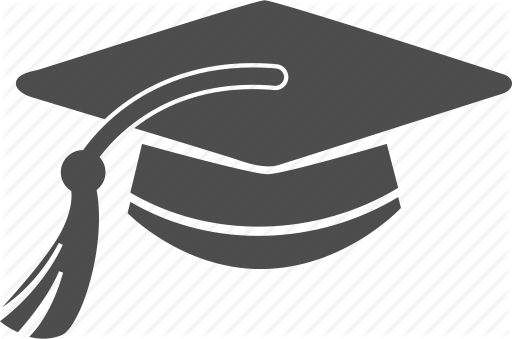 Our team of experts who hold at least a Masters of a PhD degree have years of experience in preparing excellent assignments and possess strong writing skills. 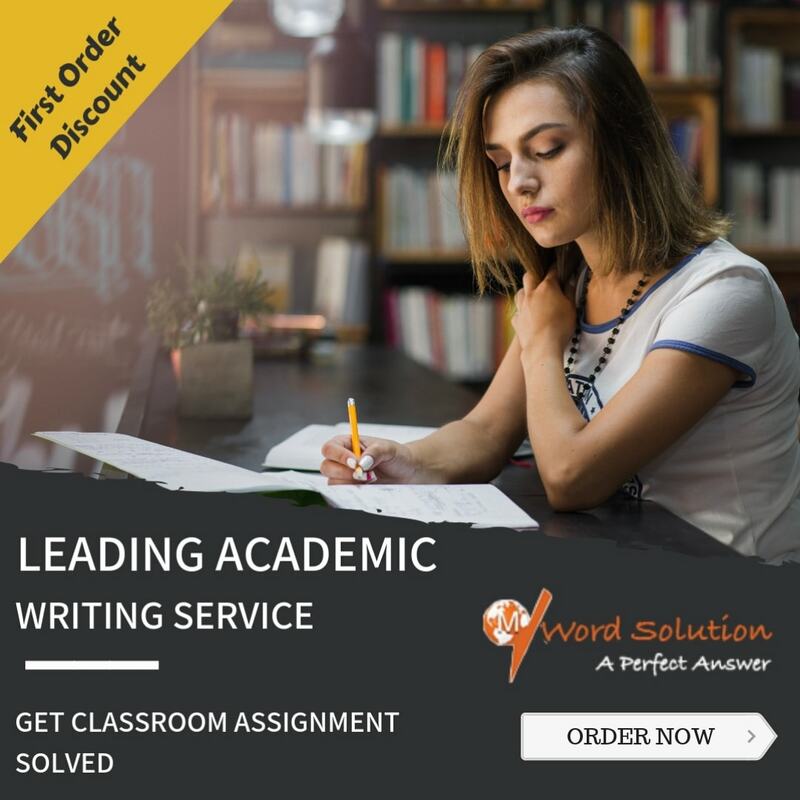 It is our endeavour to ensure you get the best grades for your assessments and hence we leave no stone unturned in doing in-depth research, referring to top notch journals, check the content for plagiarism, ensure grammatically accurate and appropriate usage of language. We have a huge team in place for every subject who are well equipped to maintain a certain standard of the final output and can deliver high quality even within a tight deadline. Our fee structure is extremely affordable and we have the highest commitment levels to improve your academic scores.